In 1948 Porsche introduced its very first production car, the now legendary 356. 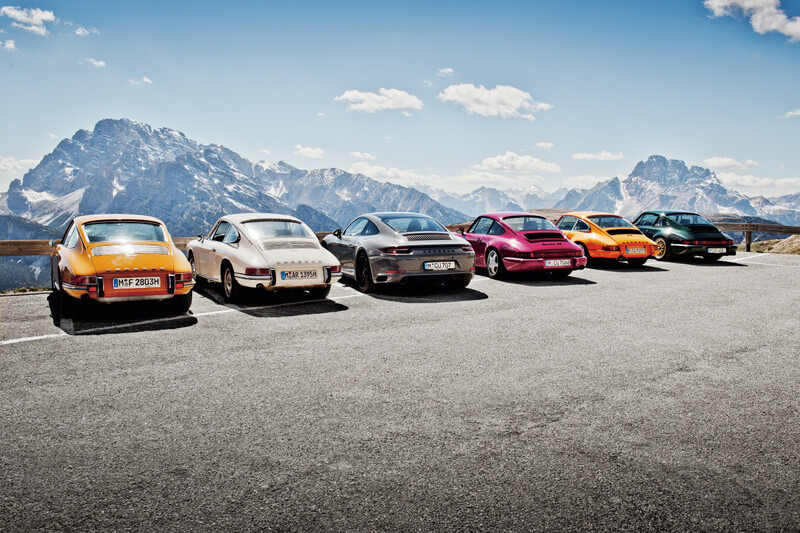 Every single model sold by the company since then has achieved a measure of distinction, with some such as the 911 becoming automotive icons for all time. 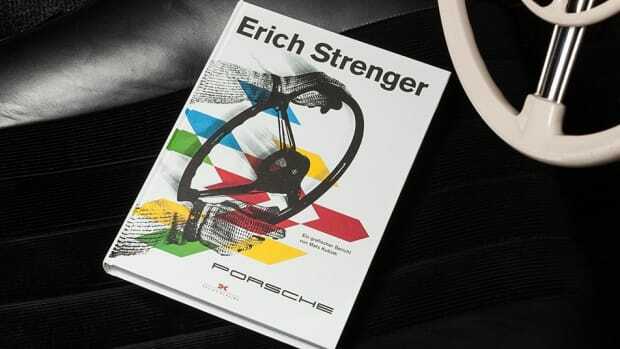 Now a new book has come out to celebrate 70 years of gorgeous cars from the storied German marque, and you're going to want to make space on your shelf right away. 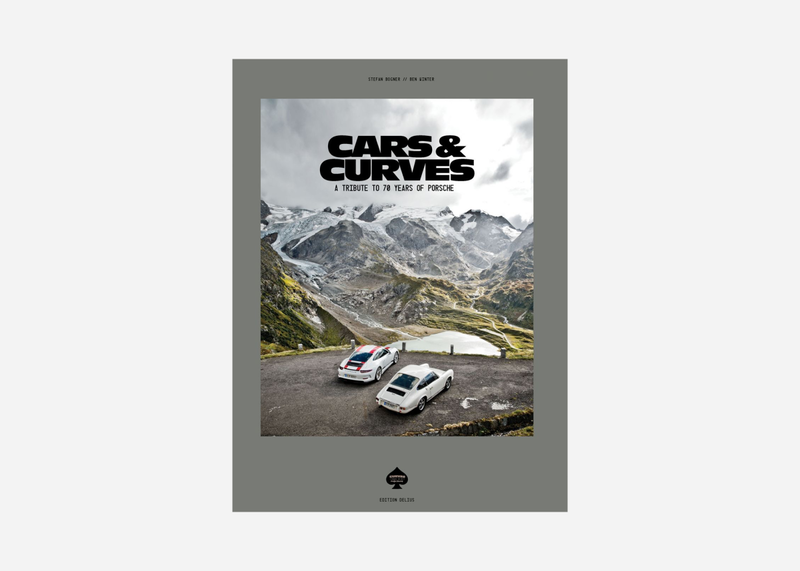 Cars & Curves: A Tribute to 70 Years of Porsche is published by Delius Klasing and available to order on Amazon. 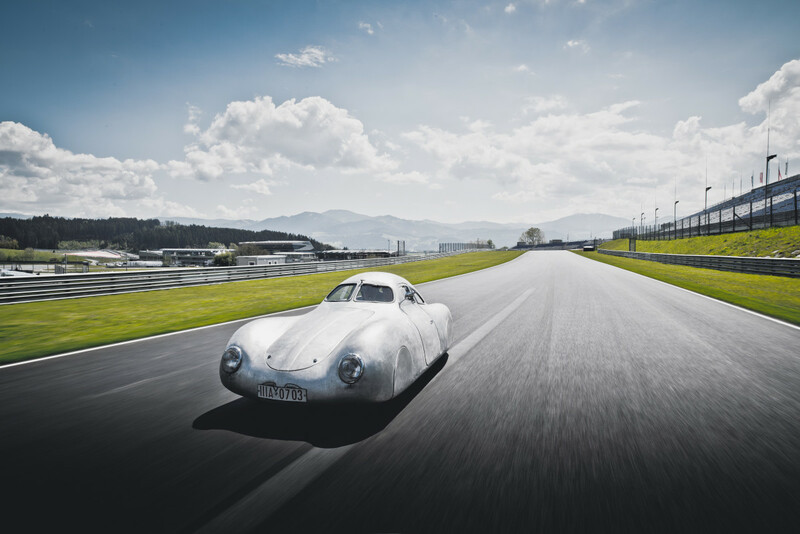 To assemble the stunning book Stefan Bogner and Ben Winter gathered Porsche cars of all eras in their natural environment – the road and track – eschewing the sterile environment of museums. 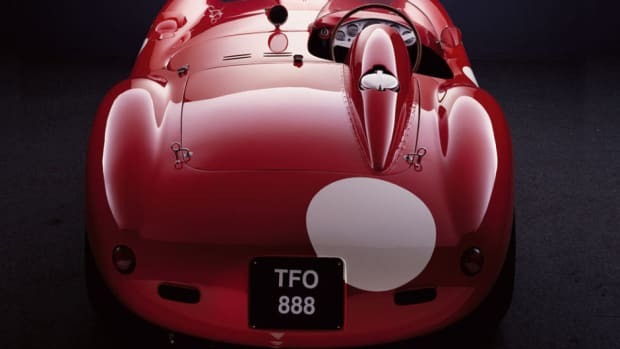 The result showcases "seven decades of innovation and an almighty heritage" in photographs you'll want to frame and hang on your living room wall. The cars pictured, from 906 / Carrera 6's to 918 Spyders and everything in between, are no less than "cultural assets," the authors note, "sometimes part of the zeitgeist and certainly always evocative. Nothing can beat a Porsche – something that has been clearly and definitively proven in racing over the last 70 years, although [the] reference here is to substance, emotion, technology." 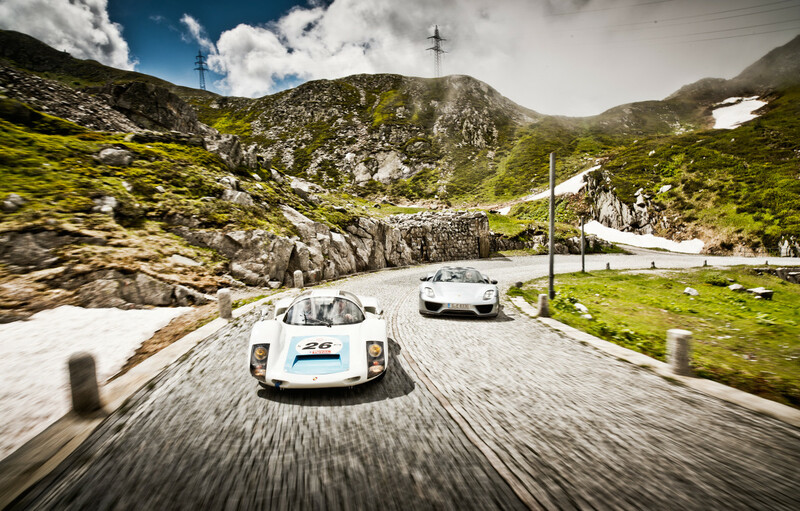 Of course, the cars are most at home on wicked Alpine passes and Germany's famed Nürburgring racetrack, where reputations are made and broken, and we suspect Bogner and Winter had masses of fun doing laps and taking turns to get just the right shot. We know we would have. 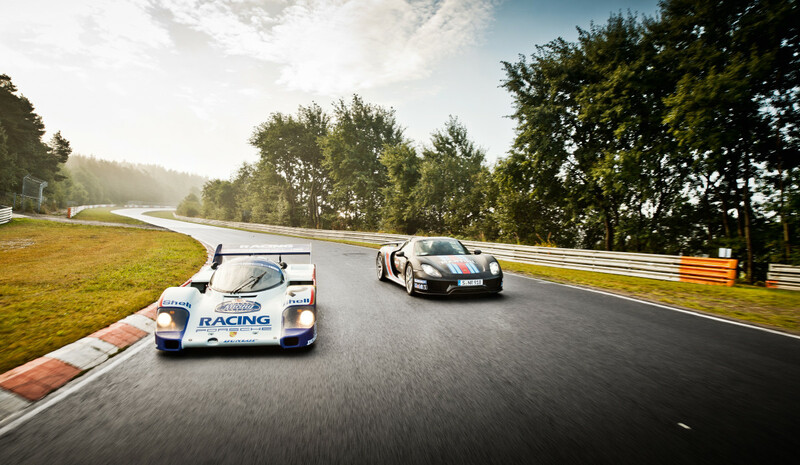 "Perhaps Porsche’s great contribution to automotive history is the following," they write. "It is logical non-conformity and cool pragmatism in one. Porsche has built rebellious cars for the rebels of every era – not derived from a hollow spirit of protest and opposition, but from a deep fascination with clarity and conclusiveness. Porsche has never been primarily about a preoccupation with those around it, but about competing with itself. About being better, bolder, more definitive." Each one of the amazing pix is designed to be a "mini action movie," fueling the passion of anyone obsessed with Porsches. "Use the power of your imagination to put yourself at the wheel, feel the cool mountain breeze, hear the sound of the engine, breathe in the fragrance of brittle leather, unburnt petrol and hot oil," the authors suggest. 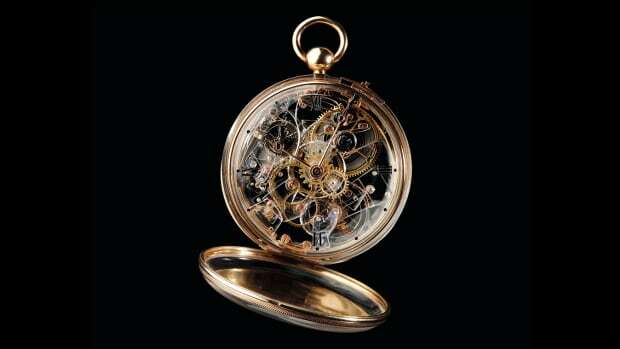 "Sense the dust, stones, sand, water and snow kicked up in your wake. Feel the sun on your skin or the cold through your clothes." And while it's hard to pick favorites, the authors do make special mention of the modern 911 R. Powering one up an Alpine pass, "everything suddenly gets sweaty, wild and breathless," they relate. "The sheer lust for life dashes up the mountainside in tandem. A what-the-hell attitude paired with enthusiastic double de-clutching. 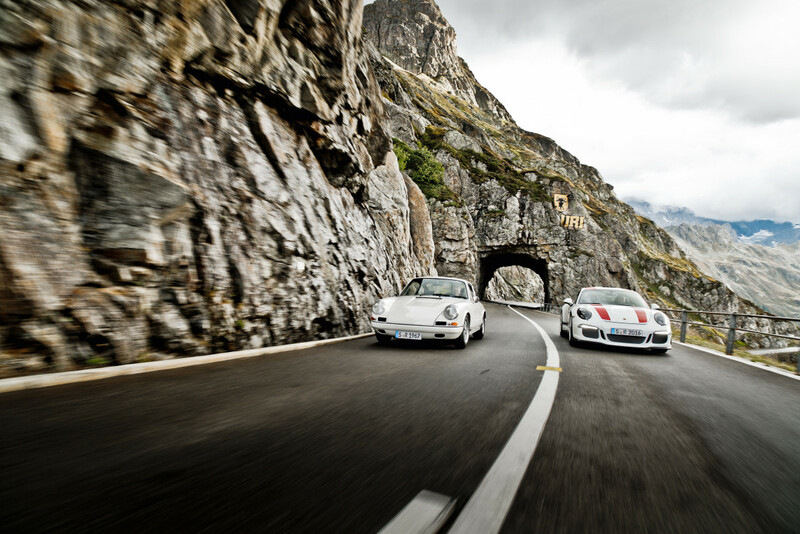 Say it loud and clear – these are Porsches that simply love to be driven fast."